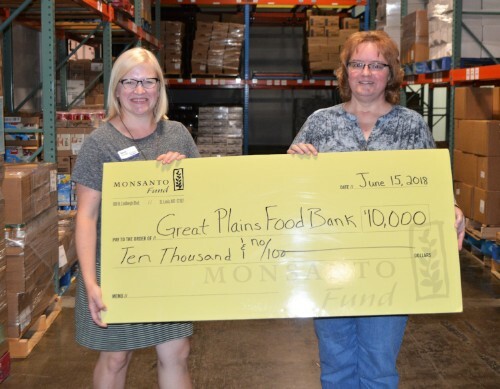 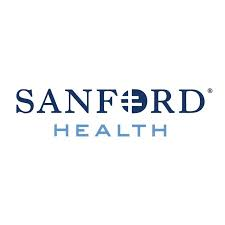 FARGO, N.D. – For the fourth year in a row, the Monsanto Fund has made a significant contribution to help in the fight to end hunger across North Dakota and western Minnesota by awarding a $10,000 grant to the Great Plains Food Bank. 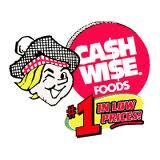 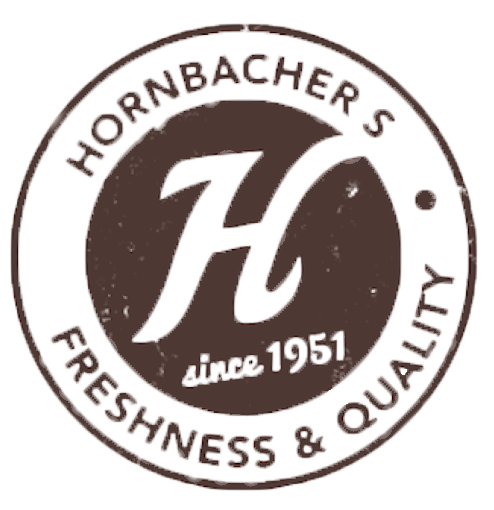 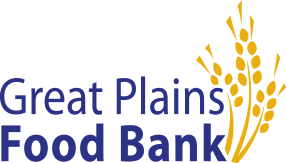 The grant will help provide an additional 30,000 meals to help the one in nine individuals that struggle with not enough food to eat inside the Great Plains Food Bank’s service area. 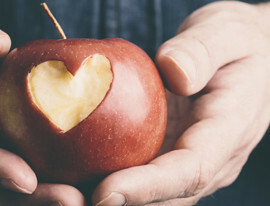 Since 2015, the Monsanto Fund has donated $28,000 in grants to the Great Plains Food Bank, which is enough to supply 84,000 meals to help those in need. 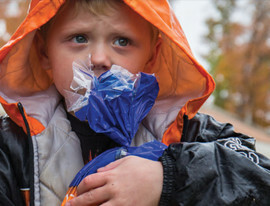 Each year, the Great Plains Food Bank supplies needed food assistance to more than 97,000 individuals with nearly half of those being children and seniors.